Can an Indian be a Redneck? 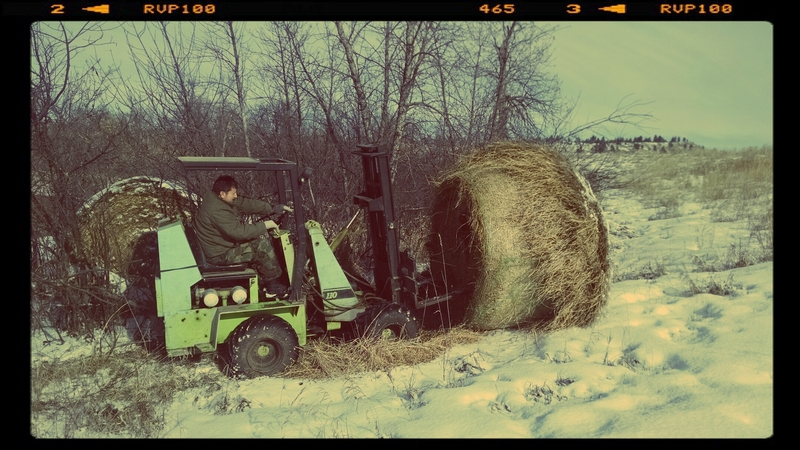 Today, out with my bro Claude Dawes here on the Crow Rezervation picking up hay bales left behind by the Westwood Ranch farmer. 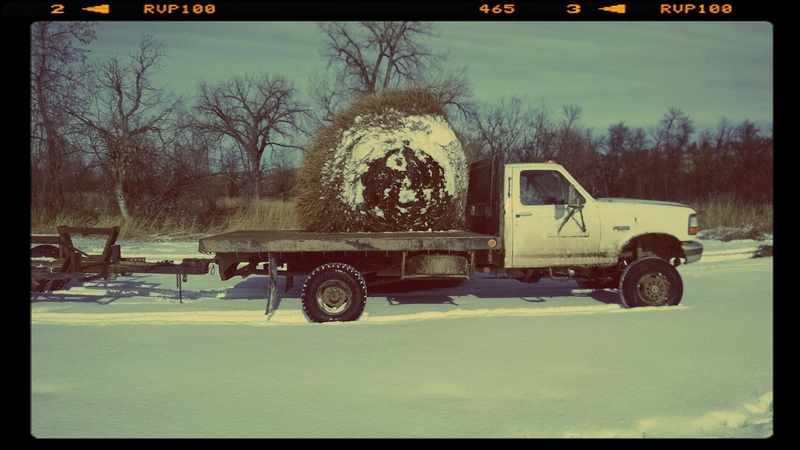 Waste not want not – and Claude pulls up in a Ford F450 hauling a tow-motor meant to lift bee hives on the truck – he careens down the side of the hill and we strap and load two, one ton, bales of hay! Claude is a redneck! He is the head of security for the Crow Tribal Chairman and drives a monster truck that I call Ta Tonka ! Fifteen years after the question – yes, I think an Indian can be a Redneck! Next post$50,000 K – 50 YEARS OLD – DREAM! Perhaps we need a definition of “redneck”? — as I don’t think it’d be accurate to call all Indians rednecks? some – yes – all no / a working-class person, especially a politically reactionary one from a rural area.